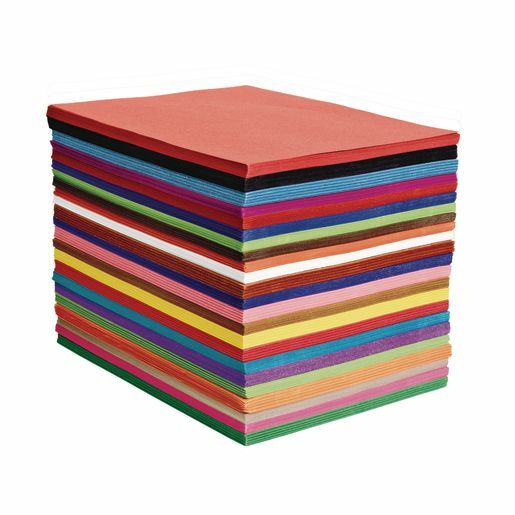 Combining bright color construction paper and a smooth uniform finish with state of the art technology, our construction paper offers great performance and appearance at a value price. 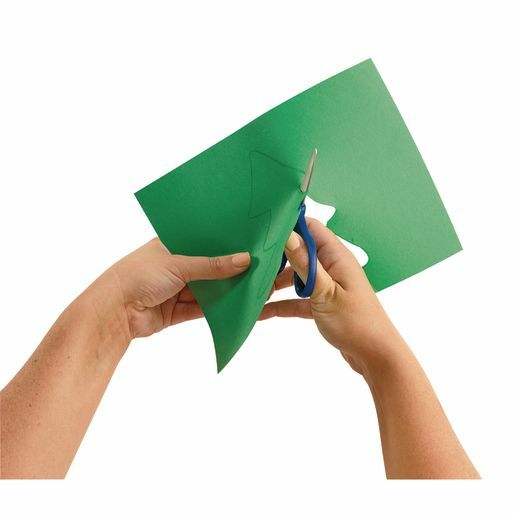 Ideally suited for arts and crafts, this heavyweight construction paper cuts clean and folds evenly. Recyclable construction paper is environmentally.